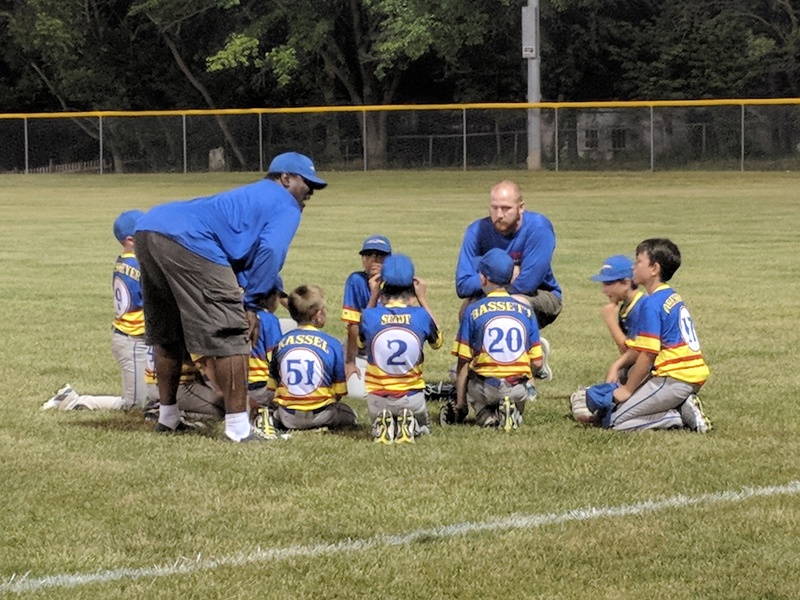 It was a night of lessons for John and the Withrow Shockers. First, John realized that he can pitch at this level. 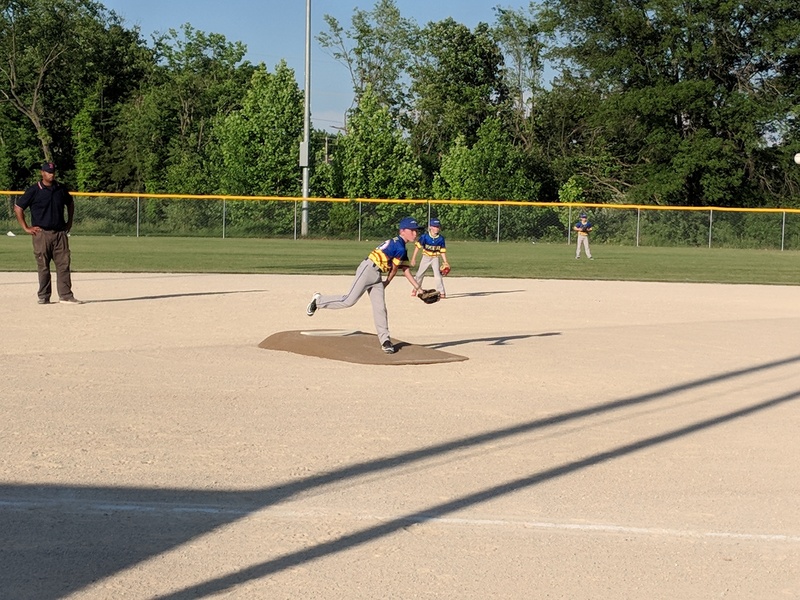 It was his first time on the mound and he did well! Two runs were scored, but he also got a strikeout. The Shockers started game two with three, awful innings. The boys looked like the forgot how to play and were down 11-0. They ended up finding the bats in the fourth inning with one of the boys hitting a home run. That seemed to wake up and inspire them all. After three, quick outs in the field, the rest of the team found their bats. They scored 11 runs in the final half inning (John actually got to bat twice!) to come back to win 15-11! Seeing and hearing the excitement from the boys when they scored that run that put them in the lead was amazing. The parents and families were pretty excited too. These boys had a LOUD cheering section. Way to go, Shockers! We are proud of you!